We are the nation’s largest family-owned RV dealer, with 12 full-service dealerships in 6 states. General RV has been family-owned since 1962, and our business has always been built on treating our customers like family. Shop our inventory of more than 5,000 Motorhomes, Travel Trailers, Fifth Wheels, Toy Haulers, Pop-Ups, and B Vans nationwide. Visit www.generalrv.com for more information. 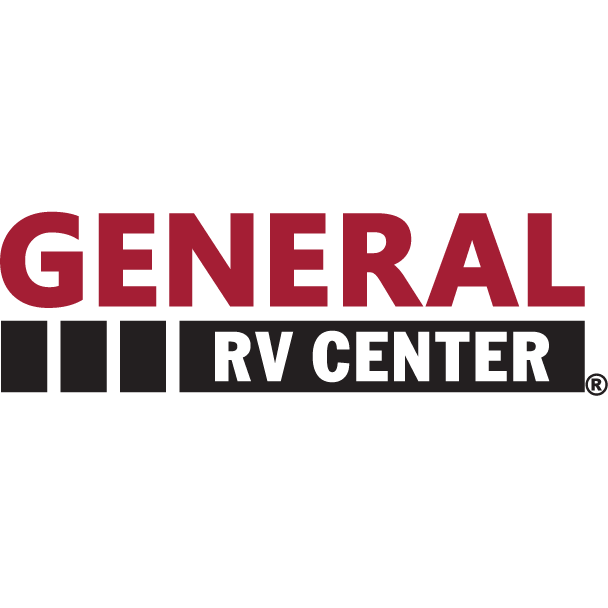 To schedule service on your RV, call (330)-896-6657 or schedule an appointment online at www.generalrv.com/rv-service/appointments. Heartland RV , Thor Motor Coach, Forest River RV, American Coach, Dutchmen RV , Prime Time Manufacturing , Grand Design RV, Keystone RV Company , Starcraft RV, Holiday Rambler, Winnebago Industries, Coachmen RV, Tiffin Motorhomes, Fleetwood RV, Inc.